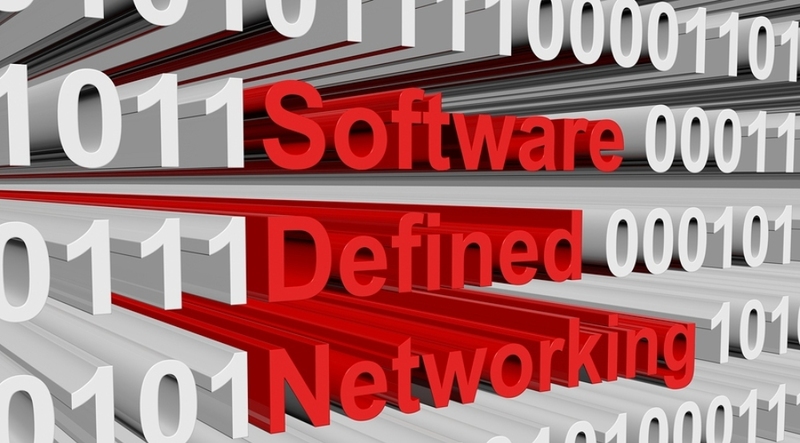 The Open Networking Foundation, this week, announced a new open source effort that it says enables a new generation of software-defined networking. Stratum Project will deliver true software programmability on the data plane, the ONF says, going far beyond OpenFlow. Twenty-four organizations are part of the Stratum Project. That includes major telcos China Unicom, NTT, and Turk Telekom/Netsia; cloud providers Google and Tencent; networking vendors Big Switch, Ruijie, and VMware; white box suppliers Dell EMC, Delta, Edgecore, and QCT; open source projects CORD, ONL, ONOS, OpenSwitch, OVS, P4.org, and SDKLT; and all the major silicon vendors. That group includes Barefoot, Broadcom, Cavium, Mellanox, and Xilinx. Timon Sloane of the ONF says membership in the Stratum Project requires every participant to commit a full-time engineer. All silicon manufacturers in the group need to ensure the Stratum Project deliverables work on their chips. And Stratum Project service provider members need to use the technology in their networks. So, why did this group come together? And what exactly is it doing that’s new in the SDN realm? OpenFlow addresses only pipeline control. It does not, however, address configuration, operations, and pipeline definition. To address these other challenges, he says, more interfaces and protocols are required. Stratum Project defines four interfaces between the SDN switch and network operating system. The ONF isn’t creating those interfaces and protocols, he explains. Instead, it’s pulling them together to create an open source implementation. And it’s adding to the pipeline control aspect of the architecture. Additionally, the Stratum Project delivers a pipeline contract definition, which can be expressed in P4 or another language. And it can be updated at runtime on compatible systems. As a result, communications services provider can define unambiguous contracts between the Network OS and the data plane. That means these interactions will be more explicit, less open to interpretation, and more deterministic – so there’s no question about different devices behaving differently in these scenarios. Sloane says this is all about making sure you don't have to use backdoors or logins to manage the system. As a result, he adds, upgrade cycles are simplified, network operators can use white box systems with their choice of silicon, and the ecosystem can enjoy other benefits like faster time-to-market and reduced R&D. All that enables greater innovation, more availability and reliability, and much lower capex and opex, he says. Stratum is optimized for SDN, and is designed for use with an external controller. And it can be used with CORD. At Mobile World Congress, ONF did an EPC demonstration that used P4 with an embedded system/switching silicon. That improved performance 100 times, or two orders of magnitude, compared to X86 server-based implementations, Sloane says. Creating this demo took just three months from concept to demonstration, he adds. That was fast, he says, but in the future that timeline will shrink down to hours what used to take five years. This year, Stratum is in the incubation phase, during which project members will have full access to the code. However, Google plans to take Stratum into production at scale this year. Early next year, Stratum will be fully open sourced through an Apache 2.0 license. At that time, the Stratum ecosystem plans to provide interoperable solutions from both the legacy and new system worlds.